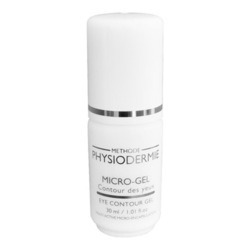 A deep tissue repairing oil that provides a ideal lipidic supplement to the skin, highly improves skin elasticity. This was formerly known as Regenerating Oil. For dry, chapped and dehydrated skin.Nourishing, Revitalizing. 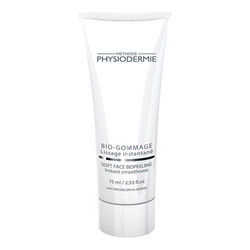 Provides natural lipid supplements to the skin; thus, highly improves its elasticity. Skin feels nourished, smoothed, and protected against dehydration. 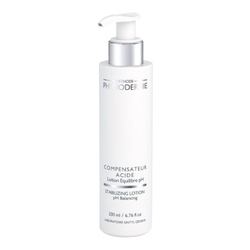 Improves skin texture and softness. Nourishing oils make the skin more supple and elastic so will be helpful in the objective to prevent stretchmarks appearance during pregnancy or during a diet. 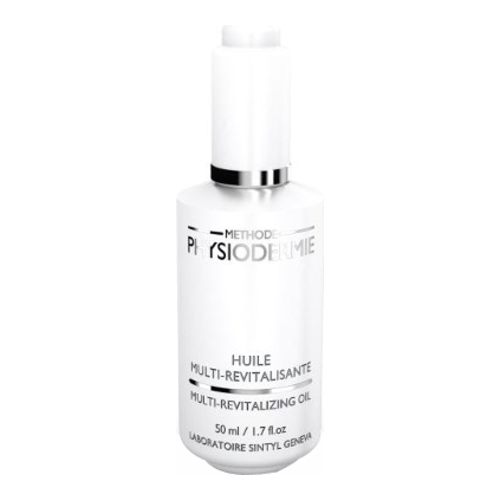 Powerful revitalizing effect for dry, wrinkled, or tired skin. • Synergy of 5 vegetable natural oils (borrage, rosehip, st john’s wort, soya, castor oil) rich in essential fatty acids (EFA), phospholipids and ceramides. • Vitamins E, A complex. • Apply a few drops of Oil on the area and massage gently for total penetration. 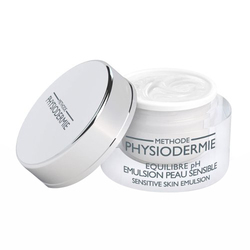 • Use alone or mixed with other Physiodermie Emulsions to nourish dry skin or problem areas.